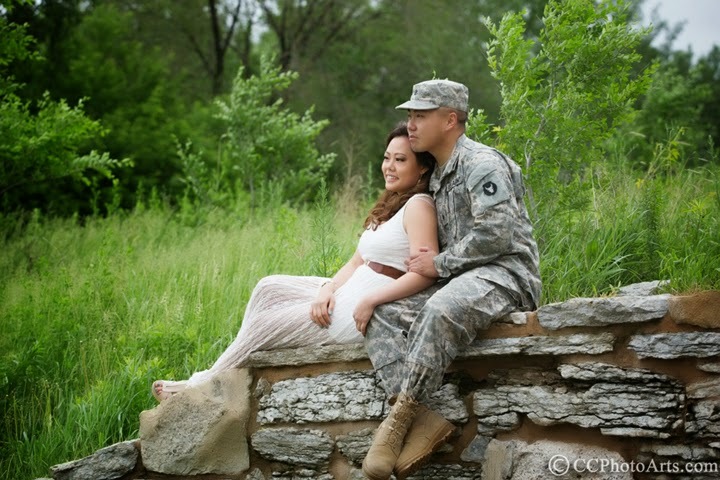 I am always honored when I get to photograph a special creative couple, and get to create heartwarming images. That's exactly what happened last Friday. It was a rainy day but we persevered and lucked out with a little bit of a reprieve from the storm. I am so happy how it turned out.